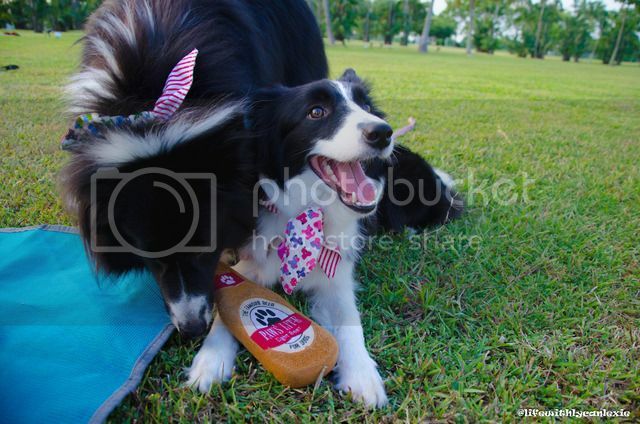 Lycan and Lexie, Border Collies from Singapore! We haven’t been blogging for quite some time and one of our resolutions for 2017 was to get back to doing so and what better way to start than to do a review post! Technological advancements has allowed us to do shopping in the comfort of our home or even on our mobile devices. 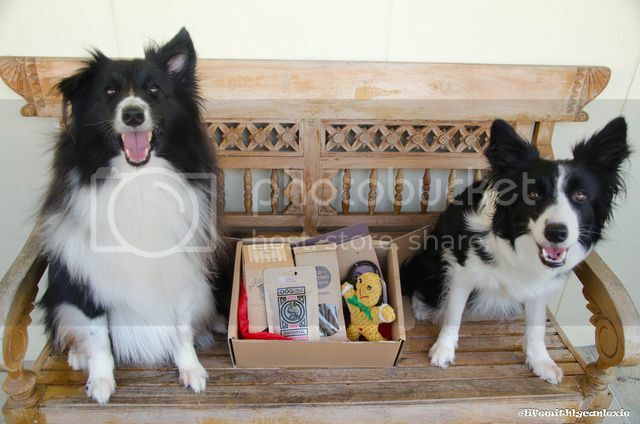 Kohepets has really taken the time to enhance the customer experience for online shoppers like us. The navigation is really easy around the website and the huge search bar at the top of the site is really easy to search for any items that you are looking for. In addition to the amazing navigation and search features of the website, Kohepets has high quality and clear images of their products which allows you to zoom in and read the actual description on the product itself. This gives us the same feeling as if we were picking something up in a store! Green mussels provide a rich source of minerals and omega fatty acids making them a great natural anti-inflammatory. They are considered a super-food as they contain a large variety of amino acids, vitamins, enzymes and antioxidants. You can read more about green mussels here. Surprise surprise! Our box came early; just in time for Easter! You can read our previous reviews here.